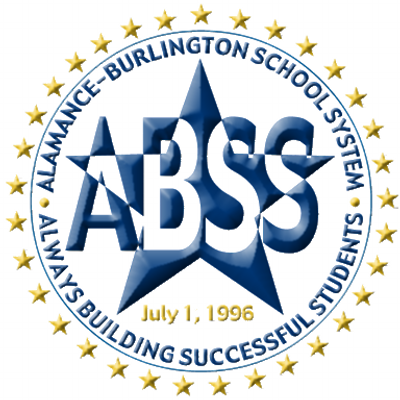 Alamance-Burlington School System (ABSS) is a public school system in North Carolina serving more than 22,500 students with 1,800 licensed staff. In the 2015-16 school year, the district created an instructional model titled Core Four. This model was based on the belief that exemplary teaching leads to exemplary classroom learning and student success. District personnel understood that teachers wanted personalized learning. Previous professional development sessions didn't quite meet the needs of all teachers. The district wanted to structure PD days that provided differentiated learning opportunities at schools around the county. Needed a digital solution to support and track learning during 192 concurrent sessions across the district. Provide engaging, personalized professional development across 36 schools to improve teacher learning and student outcomes. Find a digital solution that would ease communication and organization of PD sessions across a large district. 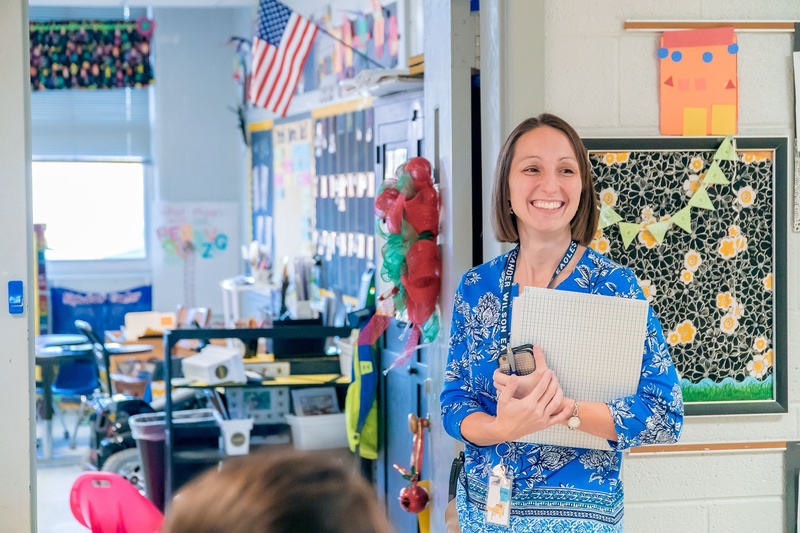 Create clear pathways for teacher leadership within the district. Ensure effective classroom implementation after PD sessions were completed. 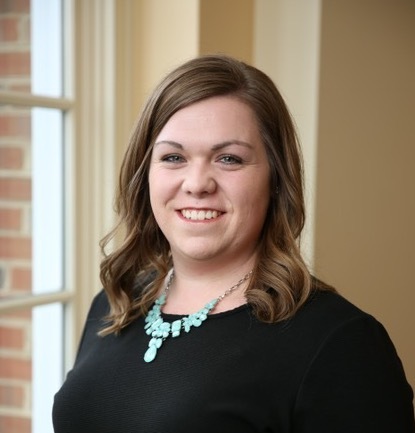 ABSS knew it wanted to take a blended learning approach, one in which online learning and in-person collaboration are used together to expand educator growth. 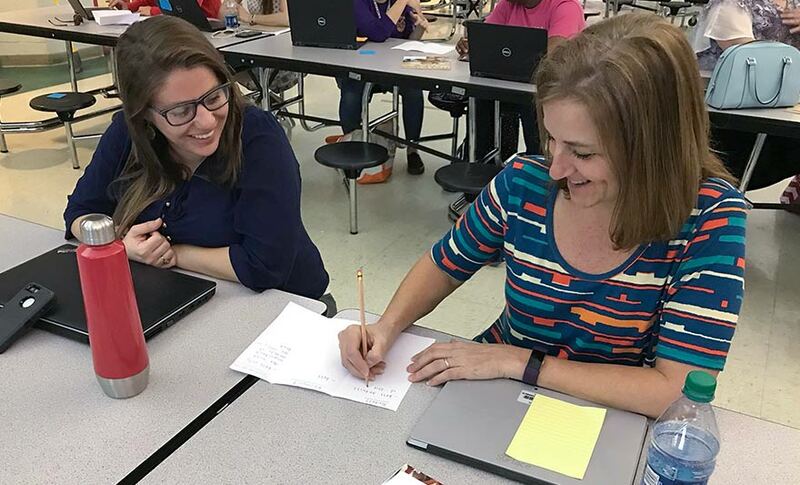 While district personnel organized on-site PD sessions, Participate provided an online solution for educators to document their learning, create resource collections and host discussions in real time. All educators in the district were placed in a Community of Practice where they could access these county-wide resources and conversations. 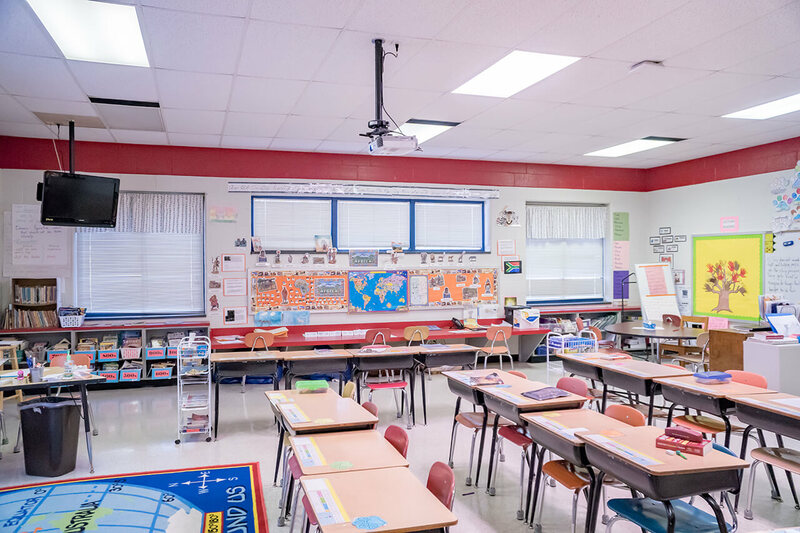 This created transparency and autonomy between district personnel and educators, and classroom implementation was documented and easily accessible through the community. The Participate platform allowed teacher leaders and district personnel to organize session materials online, communicate with one another and ensure session sign up and attendance was easy. This was received so well that they met their goal and had more than 190 sessions to offer teachers across the district. Enhance your team's professional learning experience. We'll help you find a solution to meet your goals!